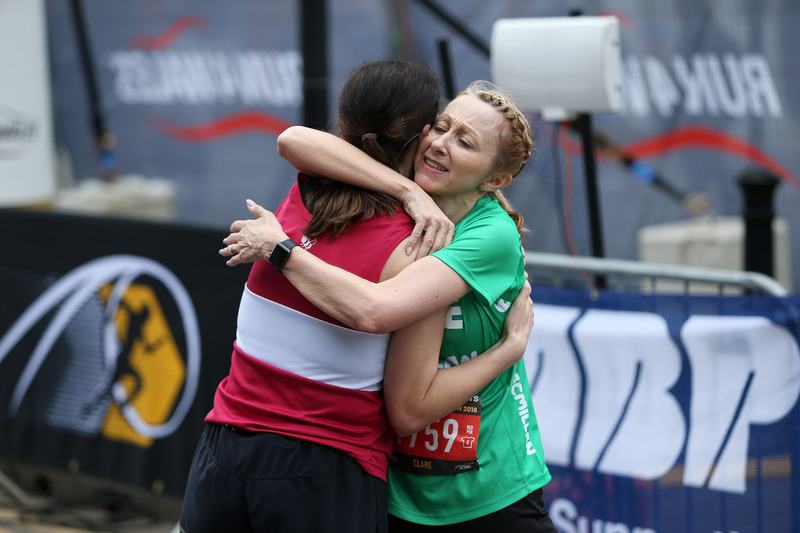 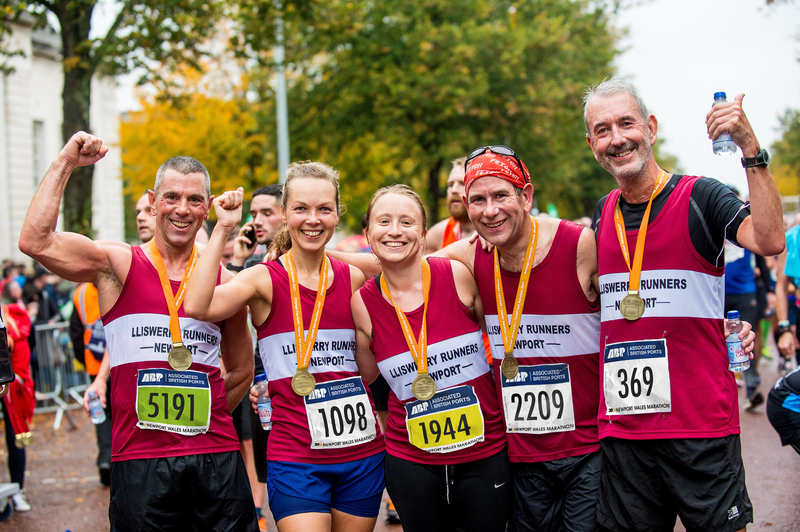 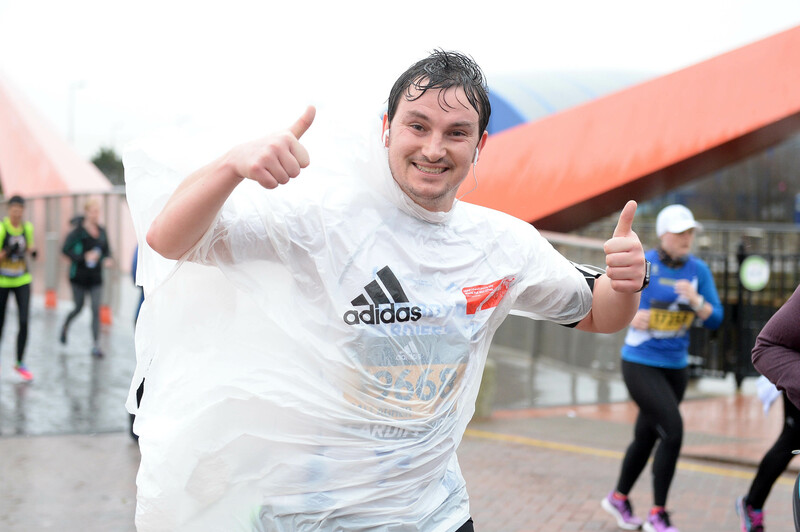 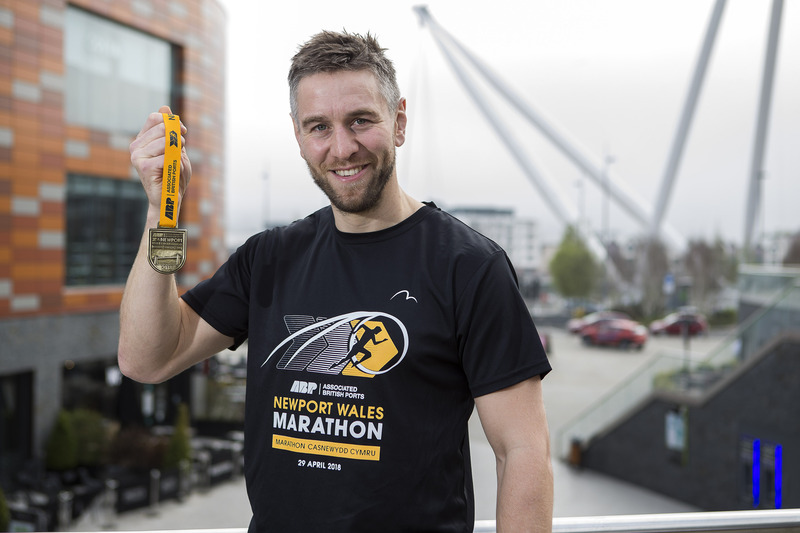 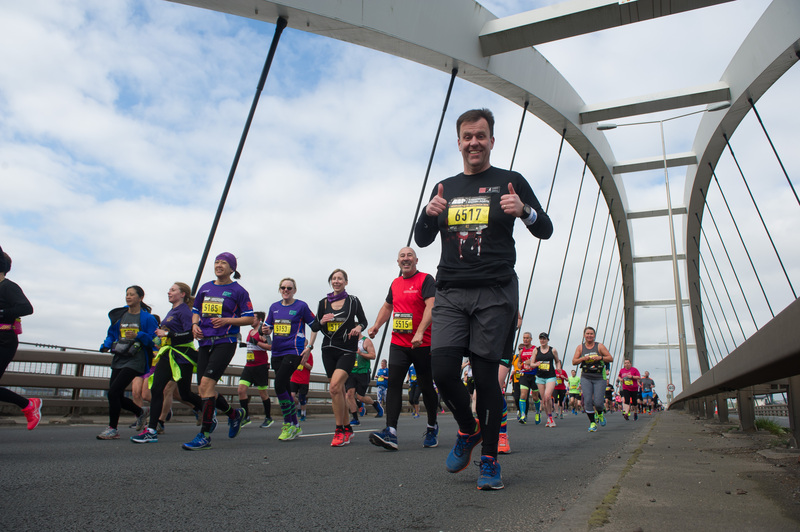 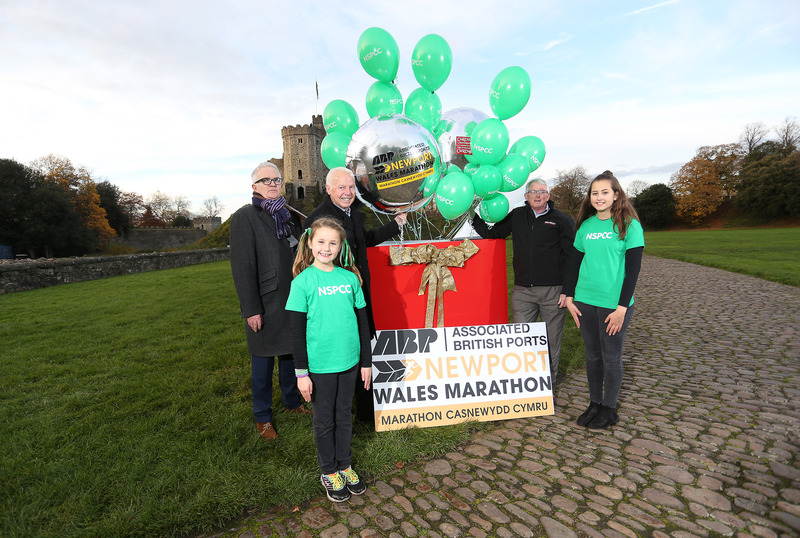 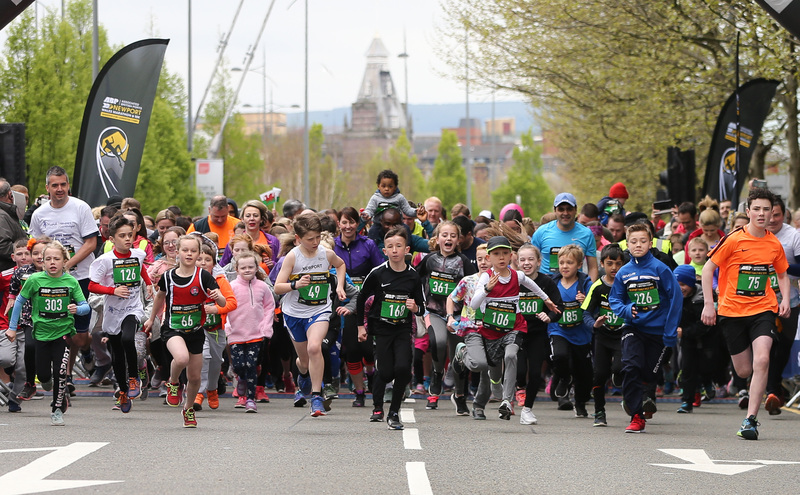 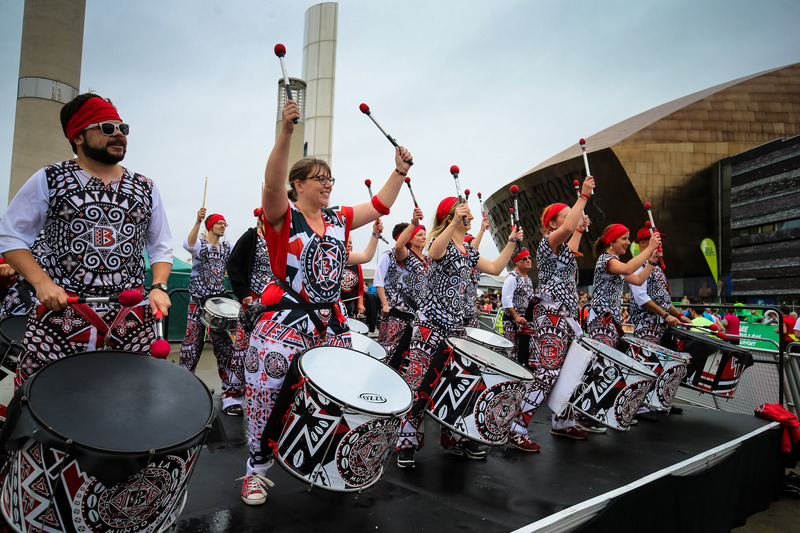 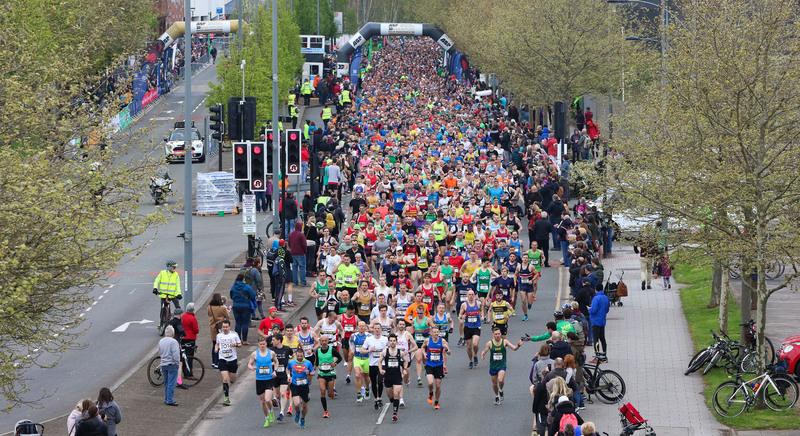 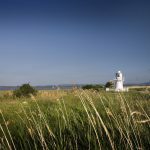 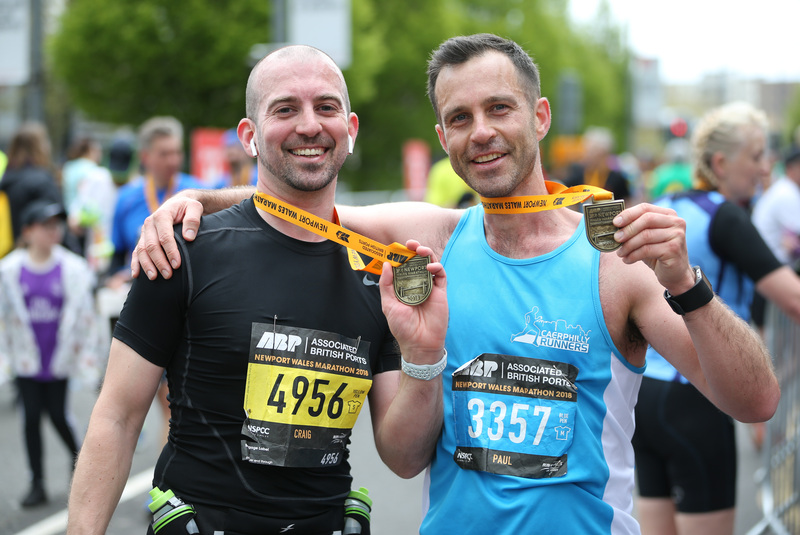 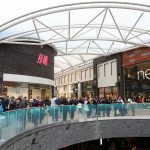 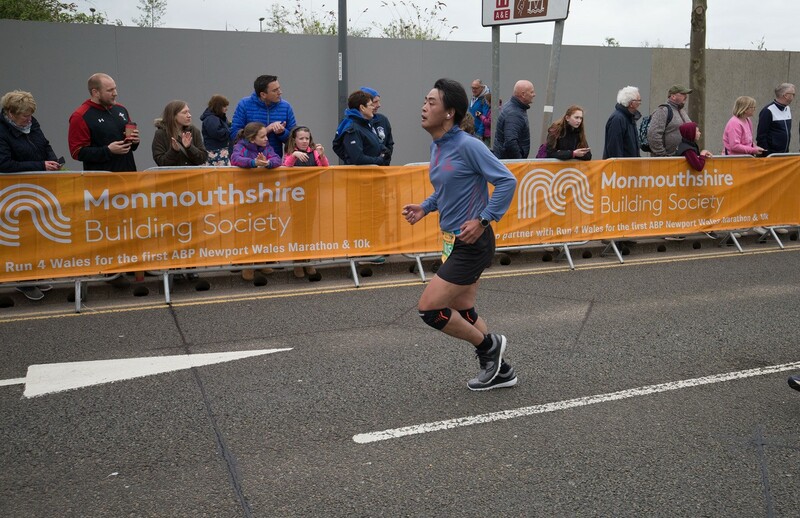 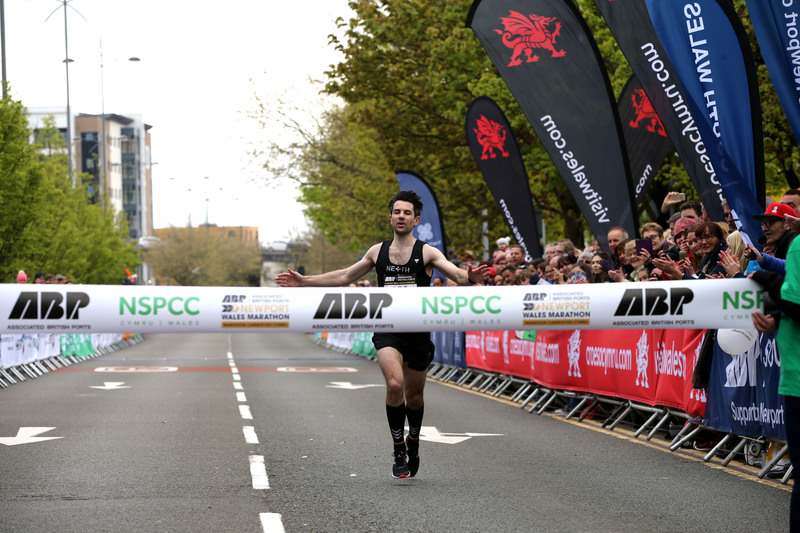 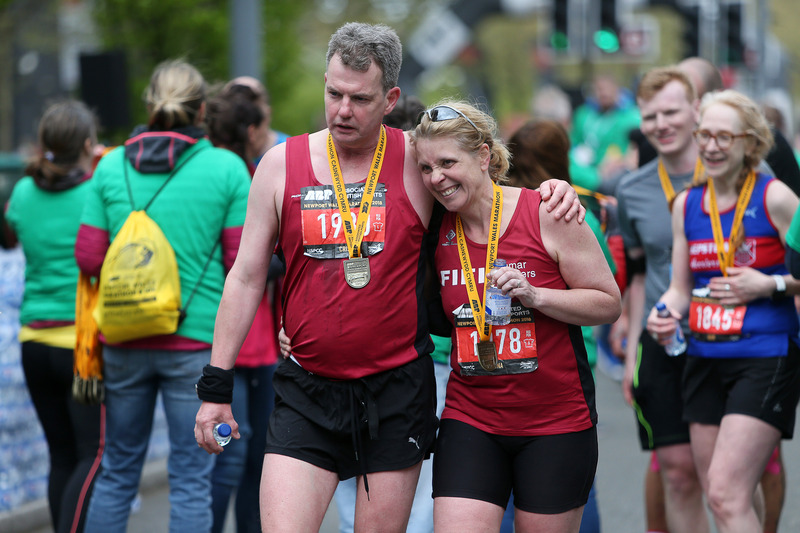 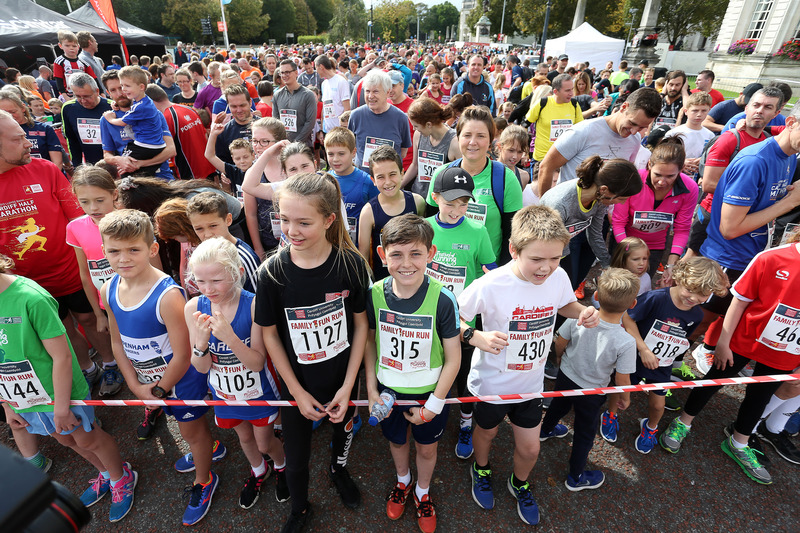 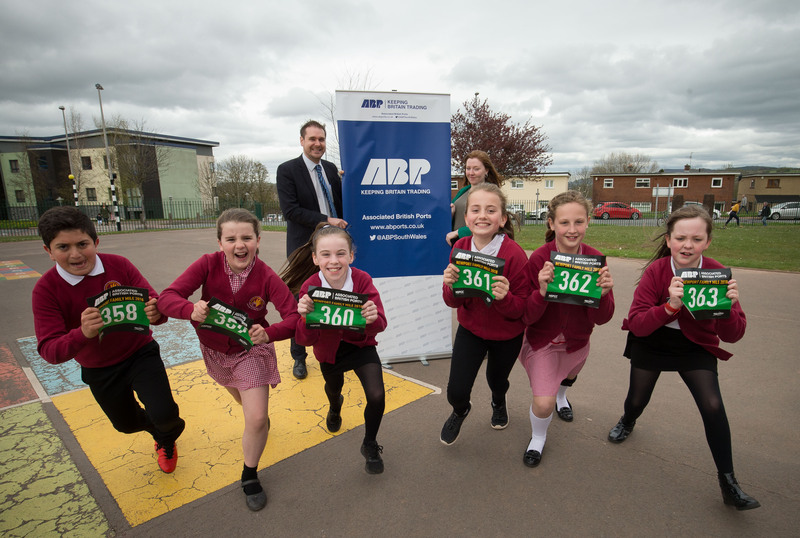 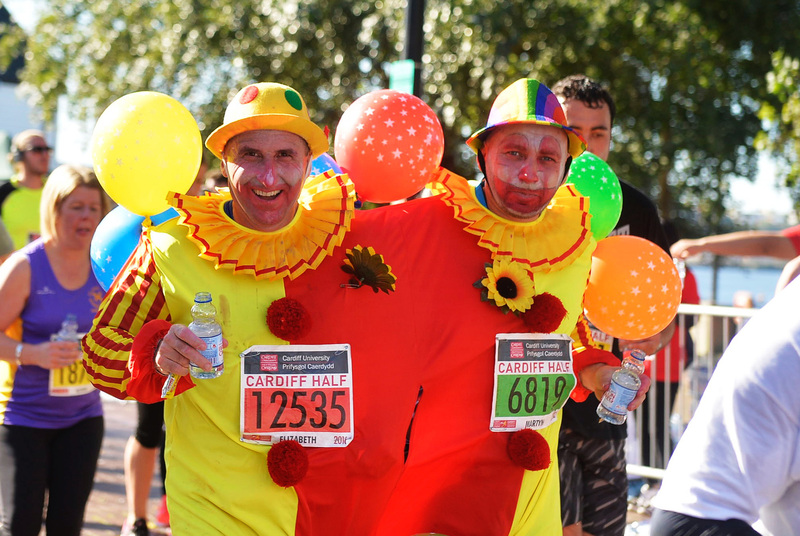 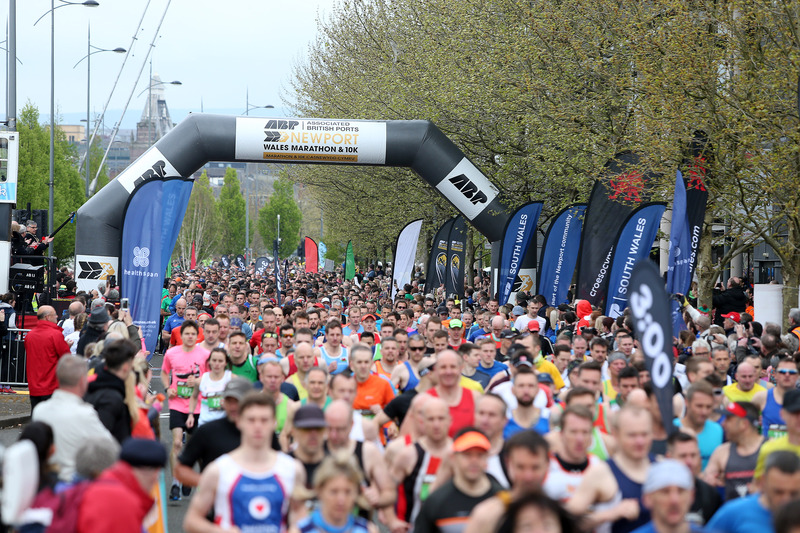 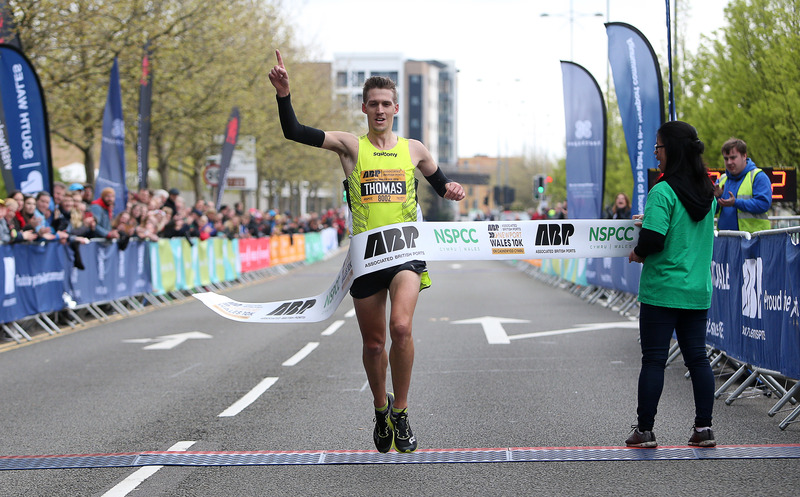 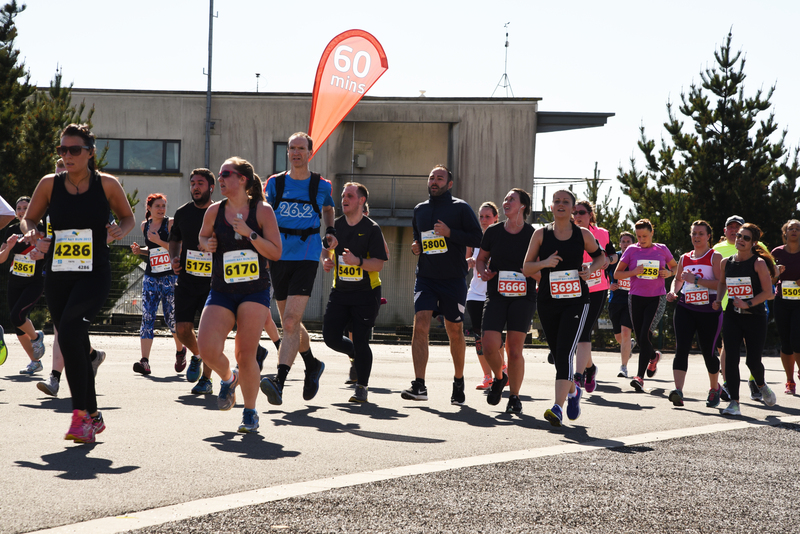 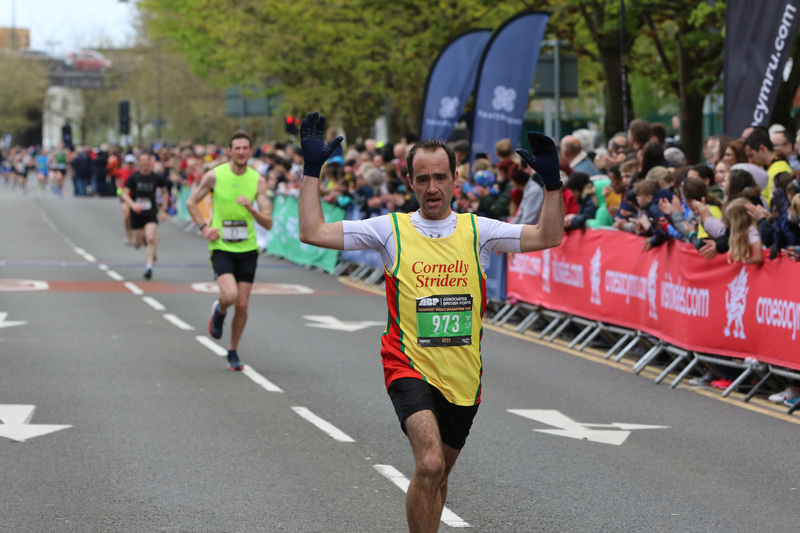 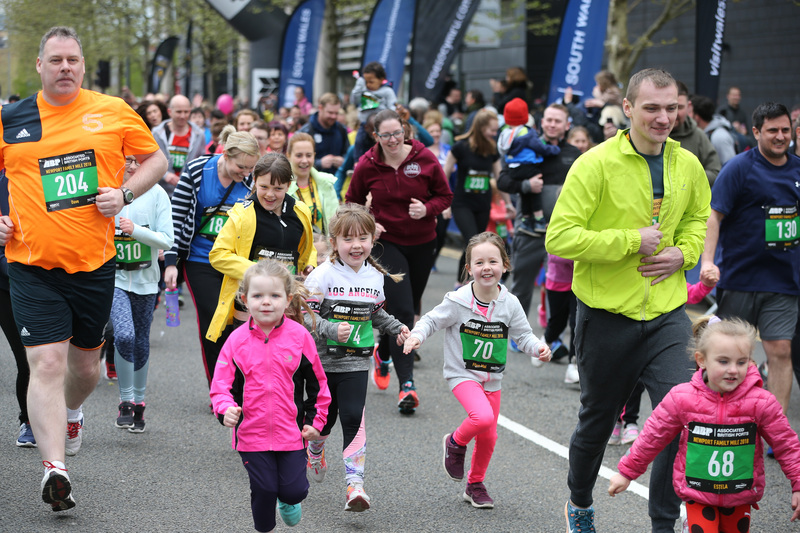 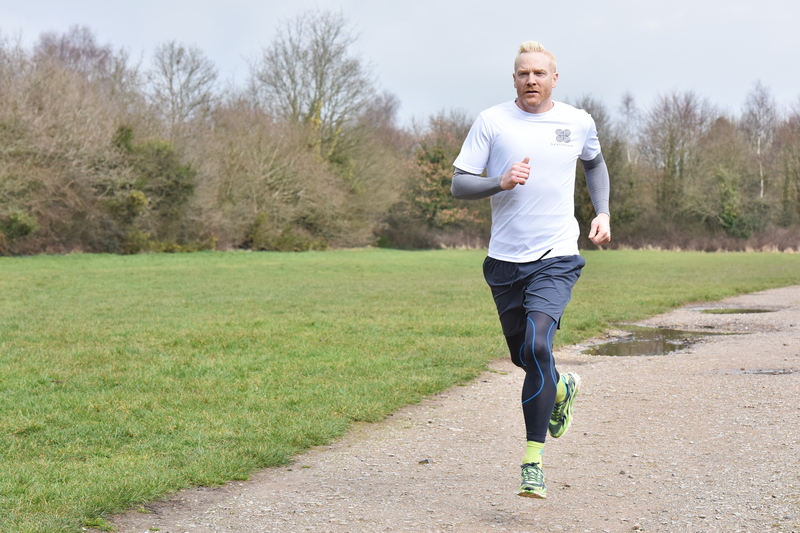 ABP Newport Wales Marathon Family Mile returns in 2019! 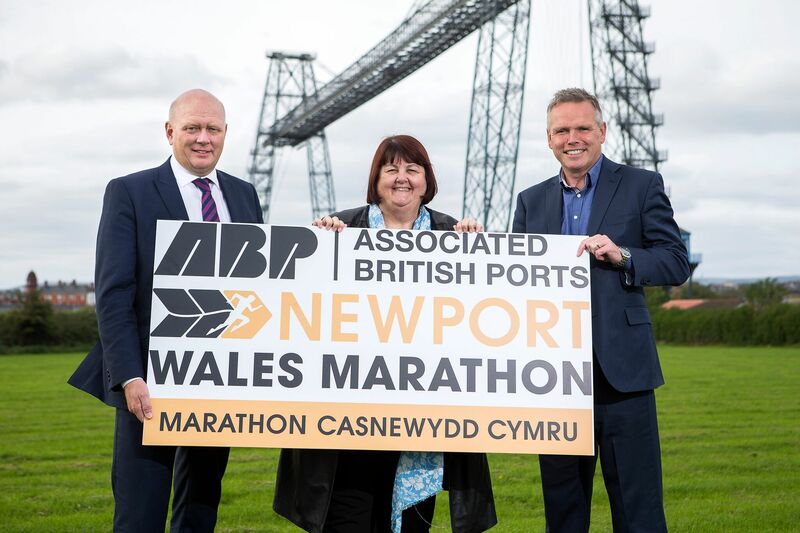 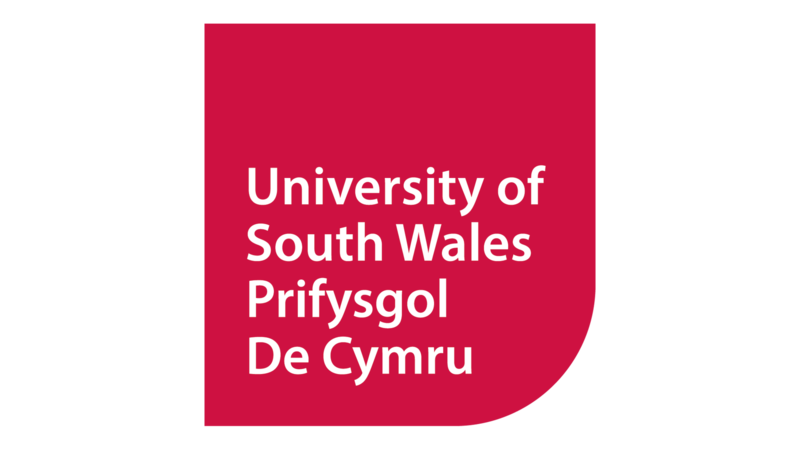 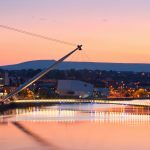 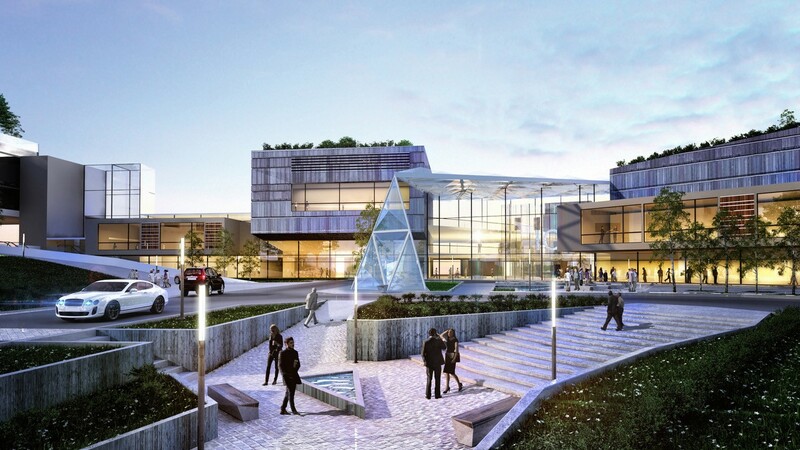 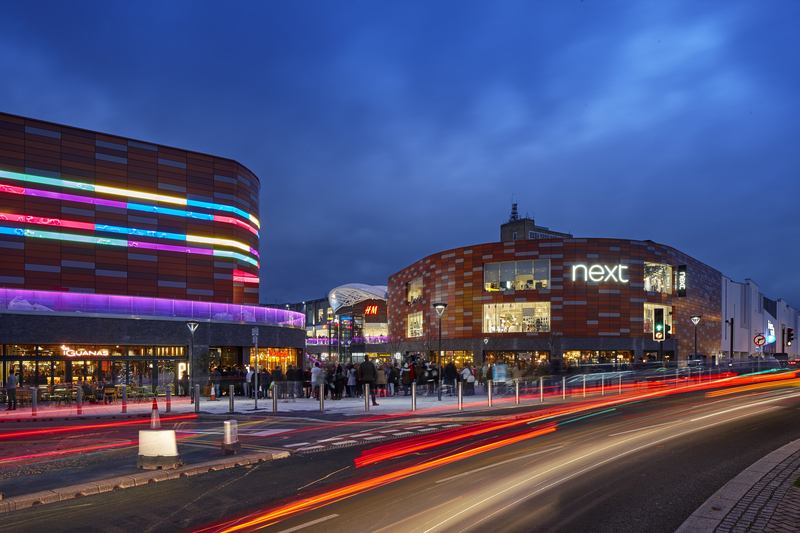 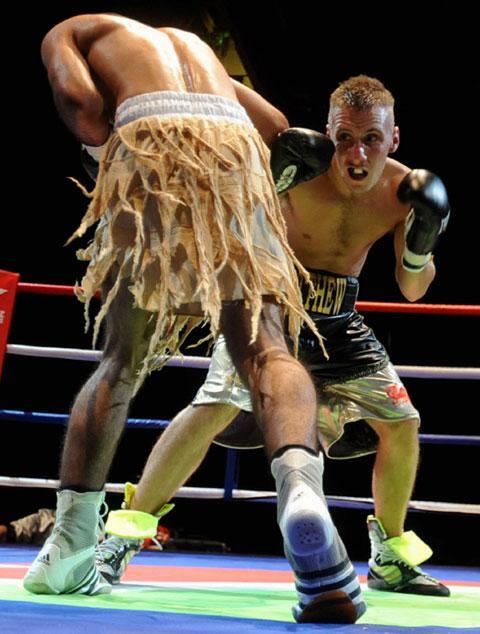 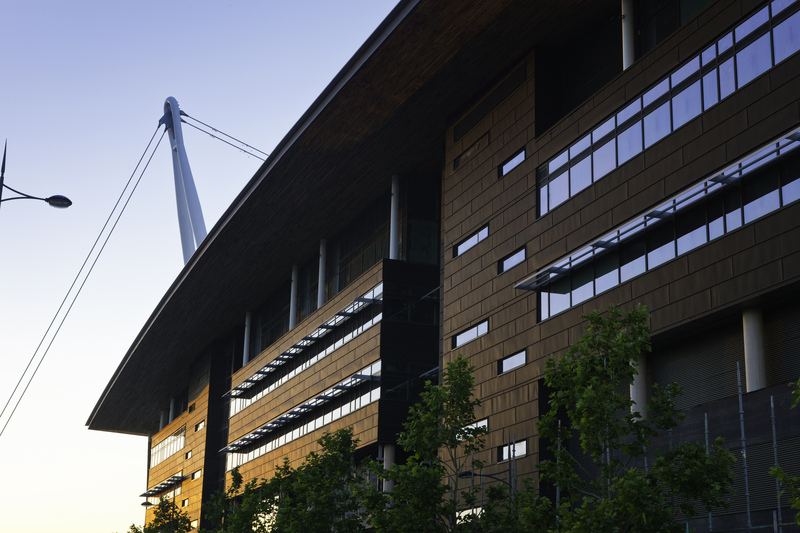 Last chance for Newport early bird! 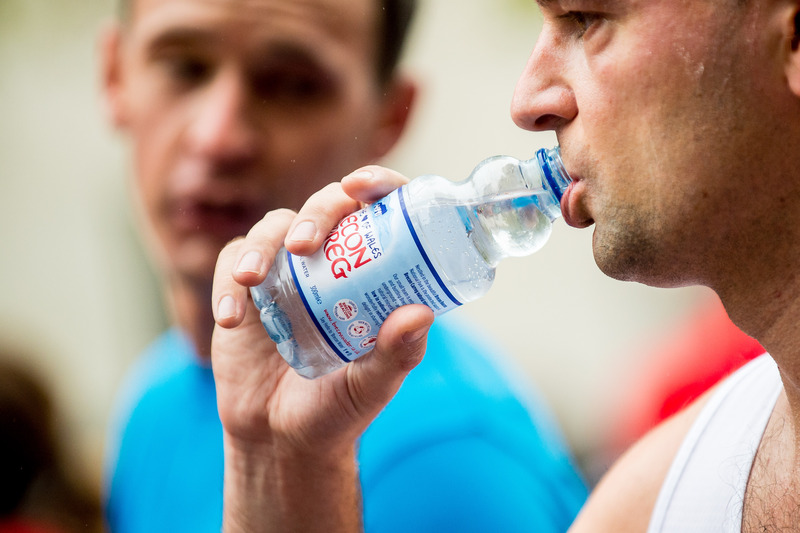 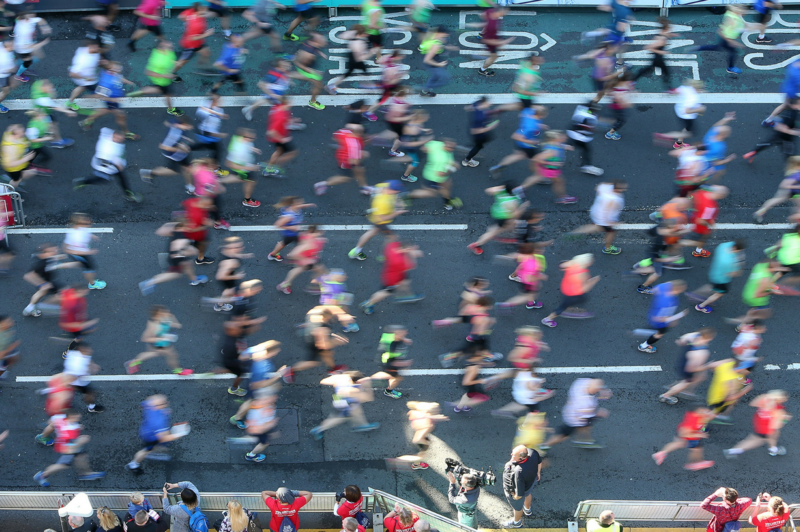 Tapering for a marathon: How do you do it? 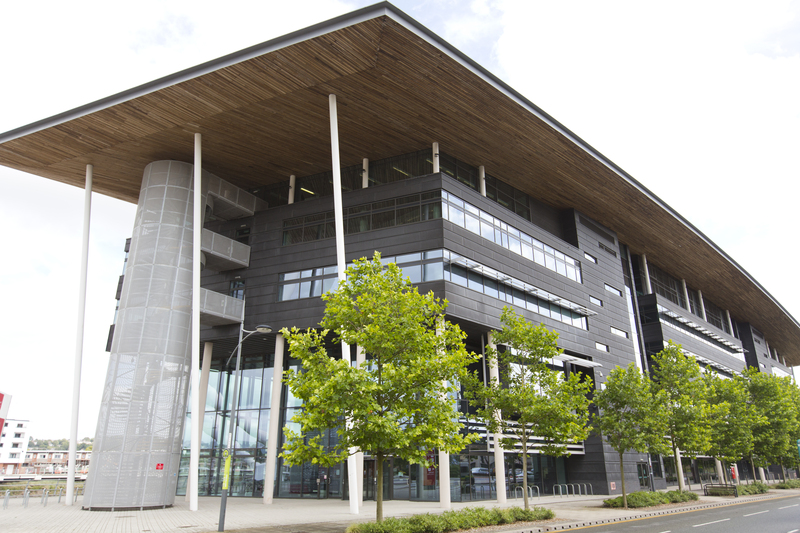 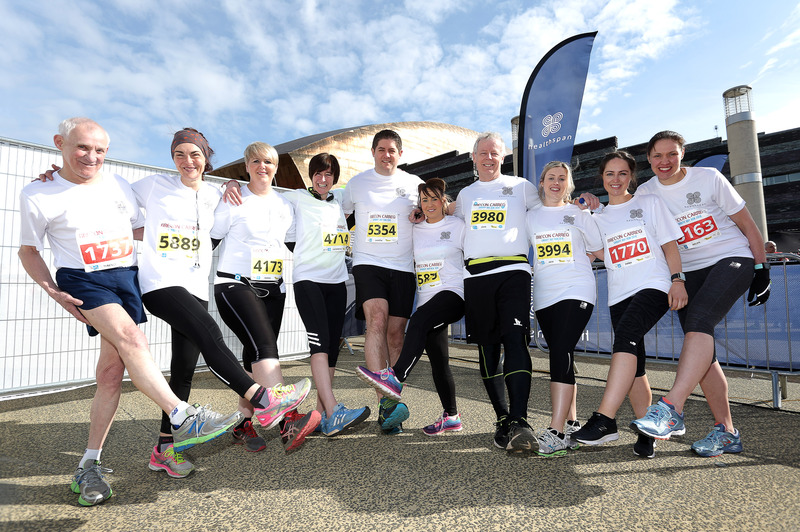 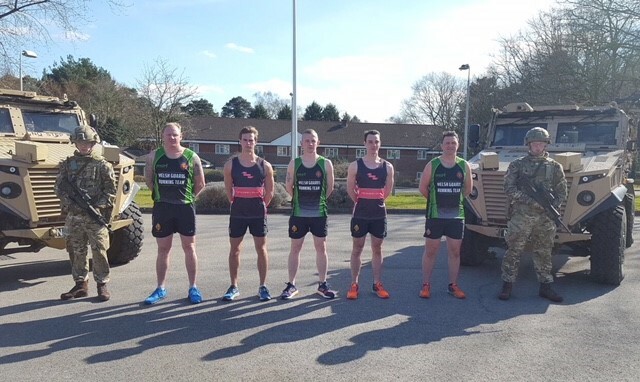 Join Team Healthspan at the ABP Newport Wales 10K! 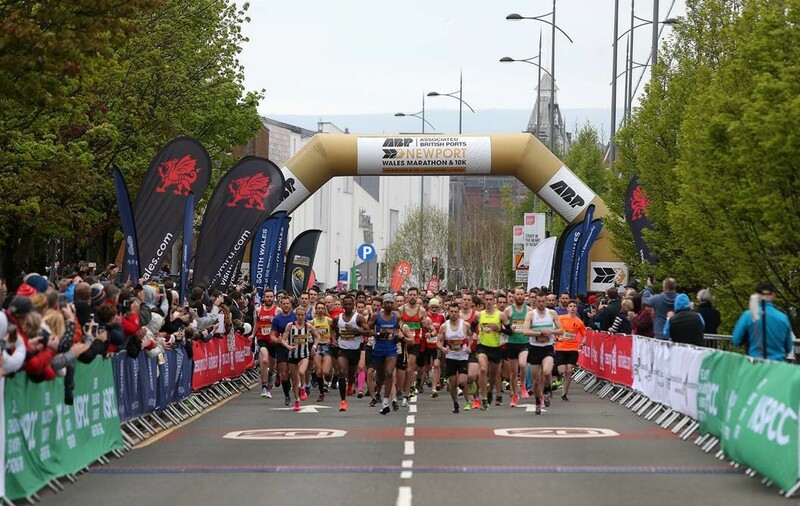 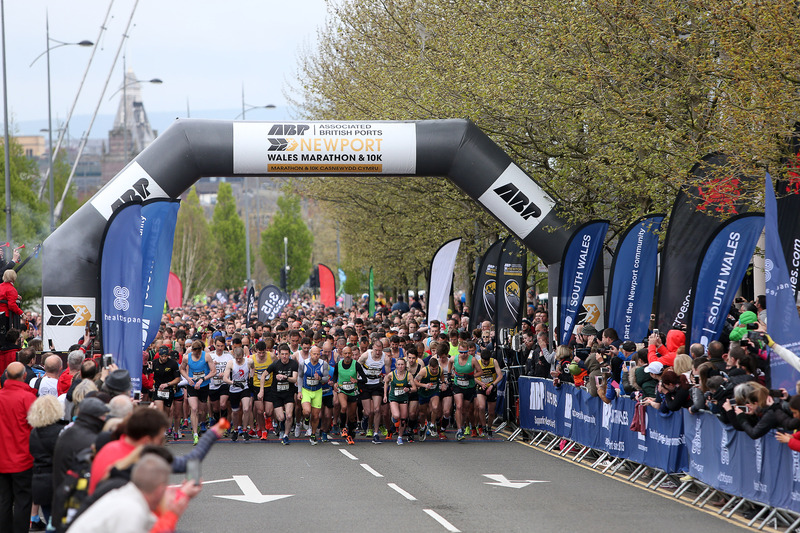 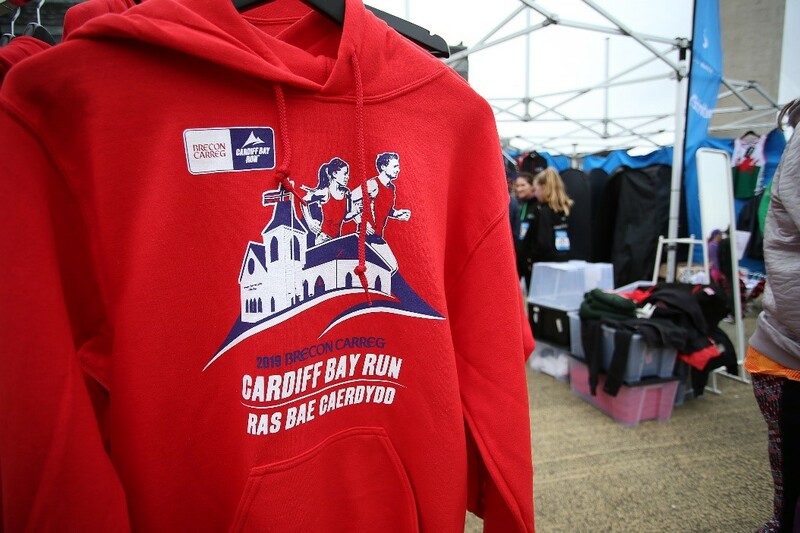 ABP Newport Wales Marathon Sold Out! 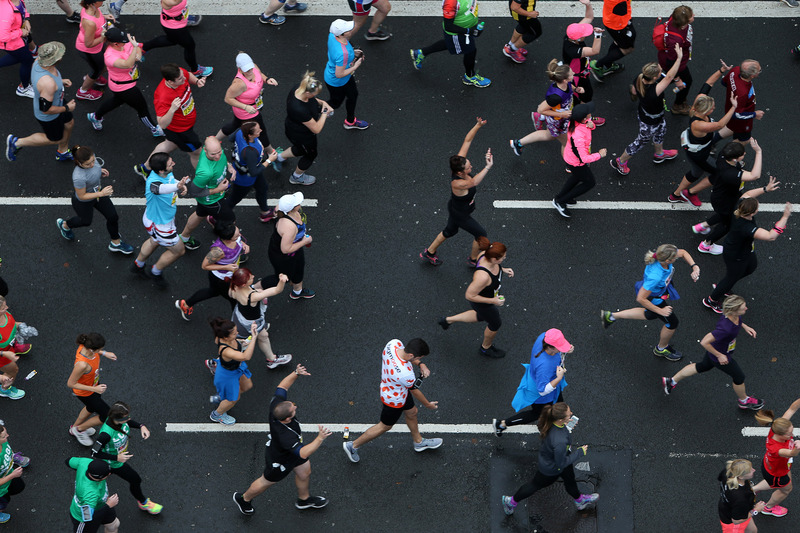 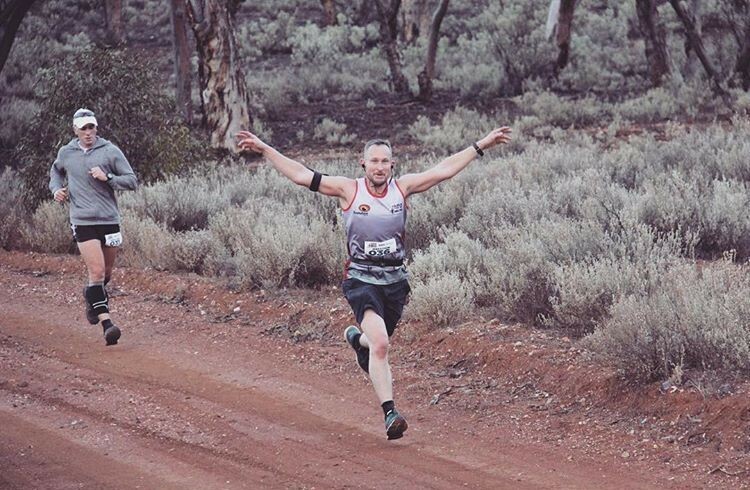 The 7 traits of a marathon runner – which ones fit your personality? 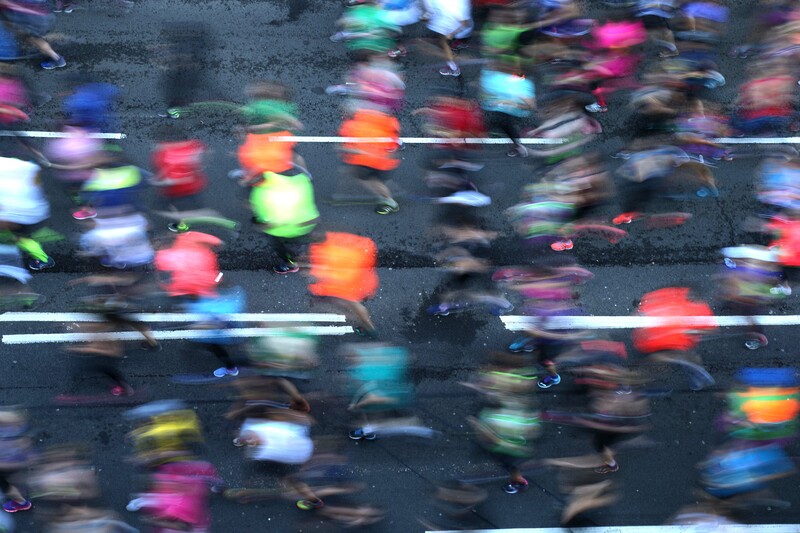 Why exactly is running a marathon such a huge accomplishment?